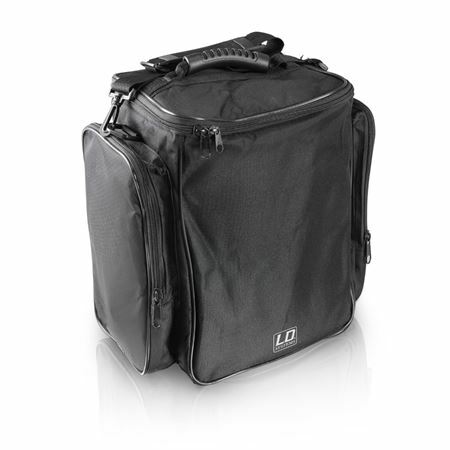 Shop LD Systems MIX6G2BAG Stinger Carrying Bag from AMS and enjoy Fast & Free Shipping. 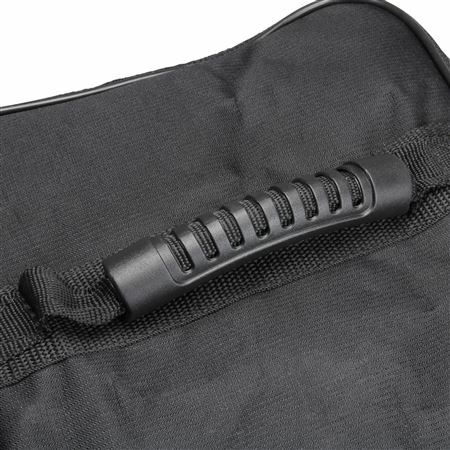 With this padded carrying case, your STINGER MIX 6 speaker is perfectly protected from bumps, scratches and dust. 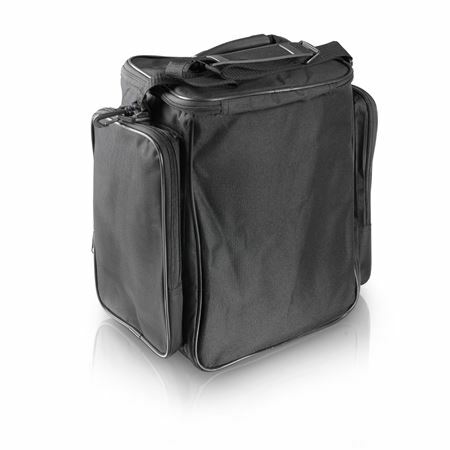 2 compartments for the storage of cables and accessories are located on the sides. 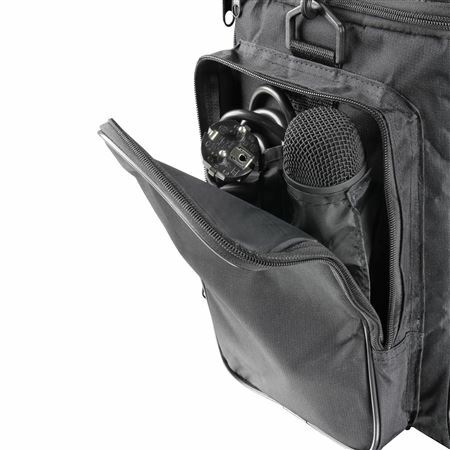 The convenient carrying handle and adjustable shoulder strap facilitate transportation. We use our LD satellite speaker with main speaker so we have two of these and they are easy to use and very sturdy for moving. The storage pockets are great for cables.